Marcasite & Topaz Gemstone Pendant NecklaceA beautiful ladies 925 sterling silver gemstone pendant necklace design. 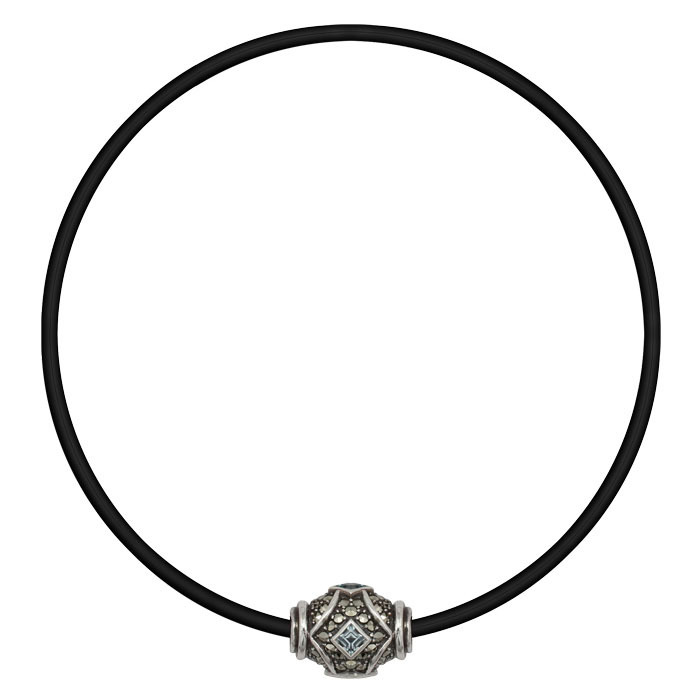 This lovely necklace chain features a Topaz and marcasite pendant. The pendant draws attention in and is a lovely display of gemstones. Hematite (420.00 Ct),Fresh Water White Pearl Necklace (Size 32) 470.000 Ct.